Peter maintains a private cello studio in St George, UT, but also teaches students across Utah via Skype and FaceTime. Peter grew up within the Suzuki program, where he completed all ten books of the Suzuki Cello Method. During high school, he studied with Richard Hoyt, and also had the opportunity to tour with the Young Artist Chamber Players, and various other quartets and ensembles. After high school, Peter specialized in performing with improvisational, jazz, folk, and rock groups, with whom he has continued to tour around the country. He is a featured performer on the albums of Paul Jacobsen, Theta Naught, and others. In November of 2018, he had the honor of playing with Sean Kelly of the 1990’s group The Samples. 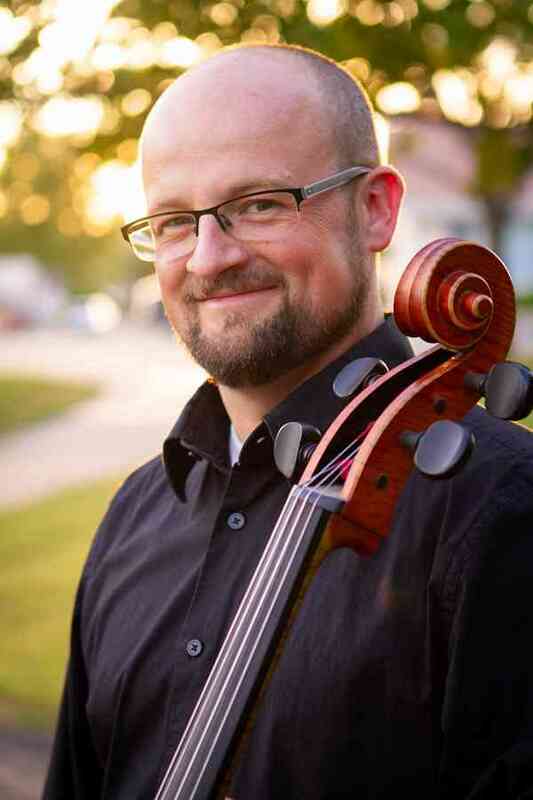 Peter is assistant principal cellist for the Southwest Symphony Orchestra, and continues to hone his skills, both as a cellist and as a Suzuki teacher, with Dr. AliceAnn O’Neill of the Mount St. Joseph Talent Education Studio. Peter is accepting students, both in the Washington County, UT, area, and also via Skype or FaceTime.